MIB II infotainment system with USB with upgraded CW Car-Net App connect. A 6-5" touchsreen in all but the base model which has a 5-inch. The S trim will have cloth upholstery. Upgraded safety features in the Drivers Assistance Package. 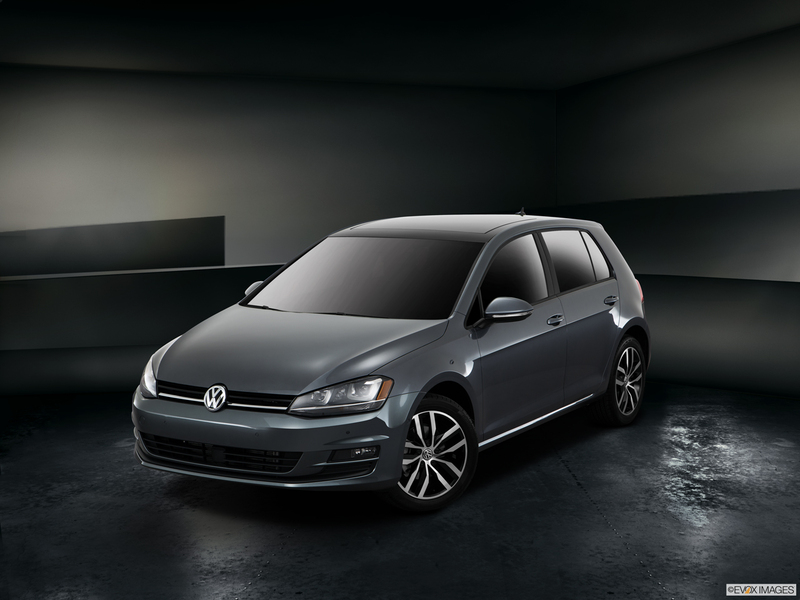 The 2016 Volkswagen Golf is an incredibly versatile option for drivers seeking a modern compact car. Innovative features include the exclusive Car-Net® service that links the car to personal devices. 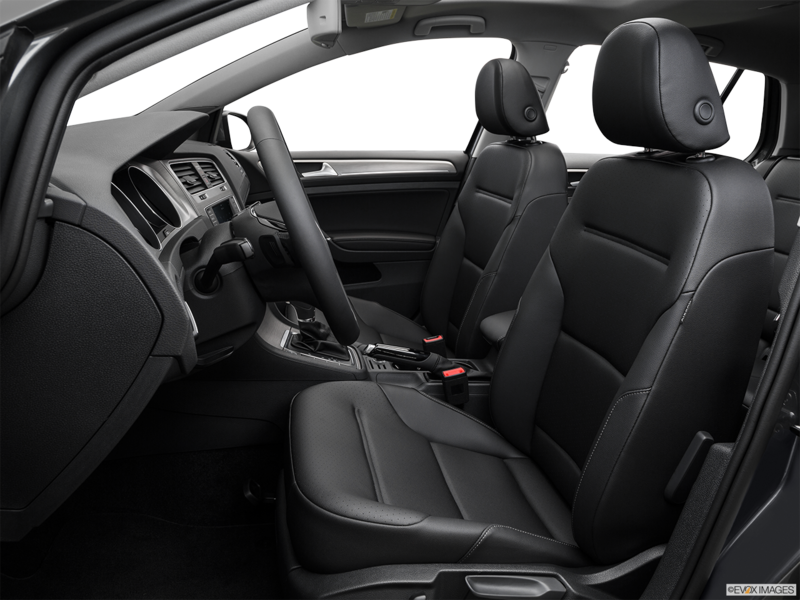 The vehicle has the blend of the convenience of technology with the classic engineering drivers have come to expect including the Fender® Premium Audio System and touchscreen navigation. There is also is a major element of safety with a reinforced cage, and adaptive airbags to ensure the protection of its occupants. The car has two transmission options of either a five-speed manual or six-speed automatic. 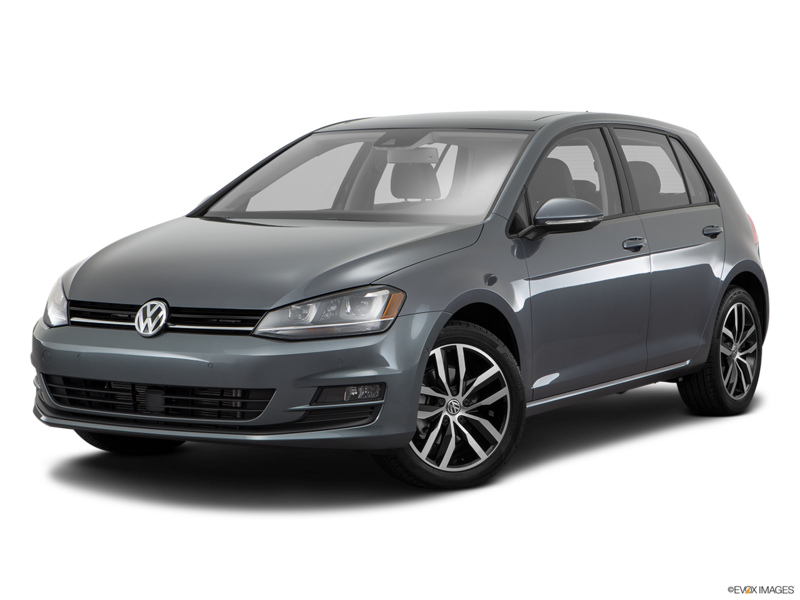 So if you are shopping for a 2016 Volkswagen Golf in Hampton Roads then visit Casey Volkswagen in Newport News to test drive one today. The 2016 Volkswagen Golf is standard-equipped with a variety of quality features like the power sunroof, multi-function trip computer, and single-zone Climatic® climate control. For music lovers, the Fender® Premium Audio System and Bluetooth® streaming audio make for the perfect companion to personal devices. Standard exterior features on the 2016 Volkswagen Golf include beautiful 17" Madrid alloy wheels and chrome grille accents, and rain-sensing windshield wipers, Added convenience includes heated side mirrors and windshield wiper nozzles for easy winter maintenance.